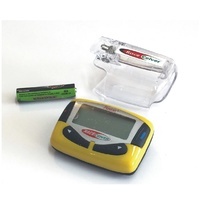 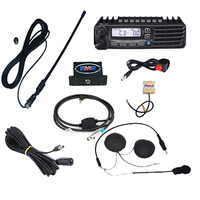 PMD Race Products provide a professional package race car communication systems for Tarmac, Off road, Power boat, Motorbike communications and more. 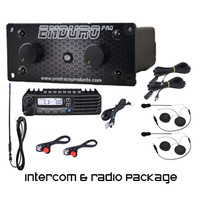 Designed especially for high noise situations our race car packages include everything needed to get your message across around the race track. 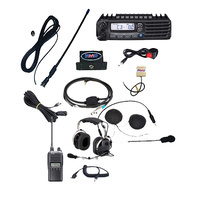 So why are our systems so different ? 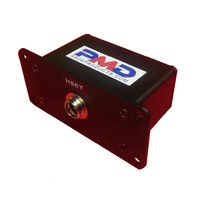 PMD Race products communication systems feature the industry's first active interface unit (the black box). 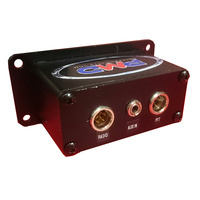 This "black box" interface provides total controlled mic gain for unsurpassed audio quality to your on-board race radio. 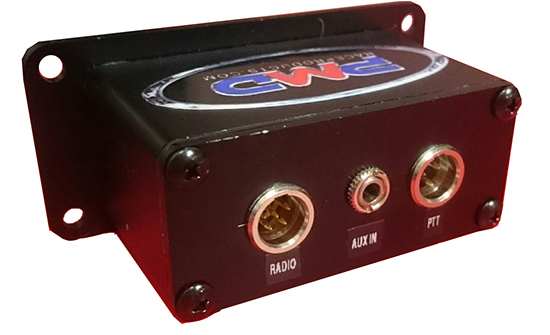 Our active interface also incorporate and 2nd AUX input so driver can connect a 2nd radio or scanner and monitor race control communications. 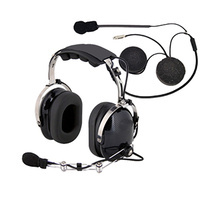 Our helmet headsets use an M101 noise cancelling dynamic microphone providing not only great sounding audio but high rejection to cabin , wind and engine noise. This double sided microphone is specially designed to reduce cabin noise and is used in high noise racing and aircraft environments. 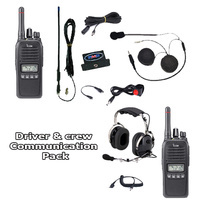 Our helmet headsets can be easily retro fitted to any open or full face helmet. 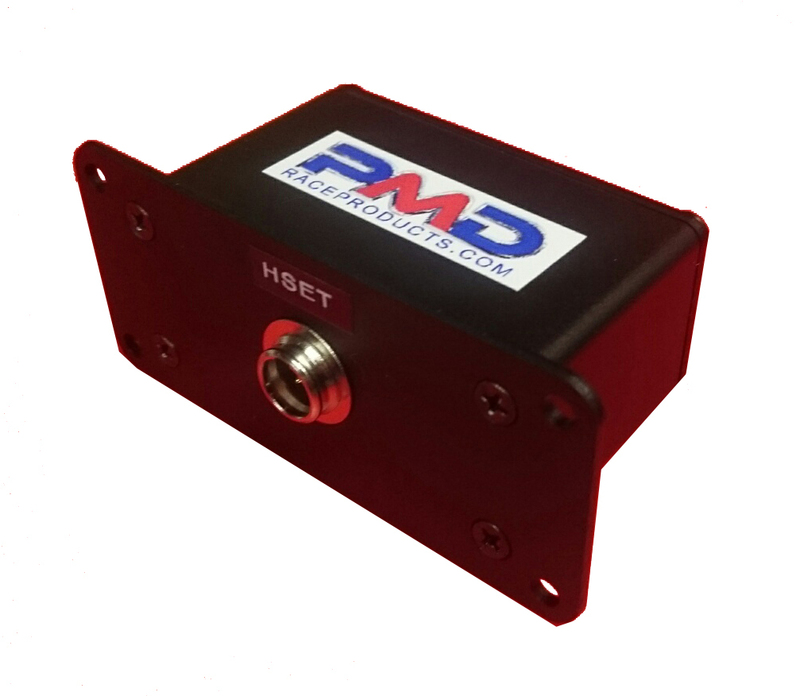 The PMD Race Products helmet headsets are made from Kevlar reinforced copper cabling which provides high strength, durability and also assists in the rejection of electric interference from inside your race car. 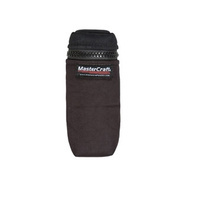 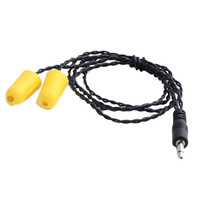 Our helmet headsets are also fitted with a 3.5mm socket making them "earbud" compatible. 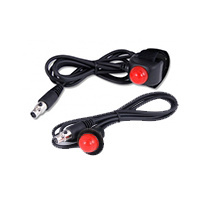 Our Professional PTT (press to talk) buttons are available in a thru-hole mount or velcro strap for the steering wheel , grab bars or handlebars.The Pro quality PTT button has a life expectancy of 1,000,000 uses and also features a waterproof PTT cover. 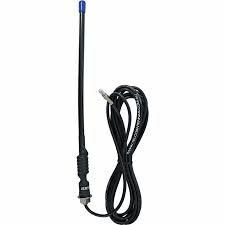 A 3db Ground independent antenna system and coax lead is also included with our Pro driver comms systems so you can mount your antenna directly on steel, aluminum, fiberglass or carbon fiber. 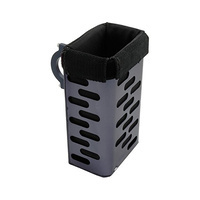 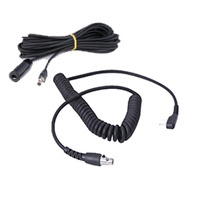 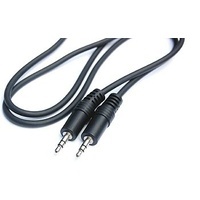 Nexus military type plugs are used for our headset connection ensuring reliable connection and simplicty of connection. 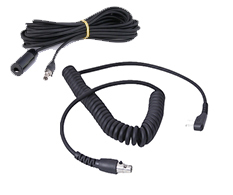 Very easy to connect even with race gloves on. 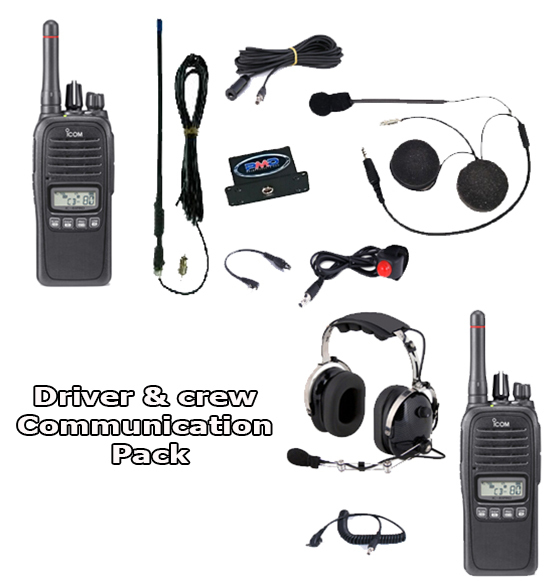 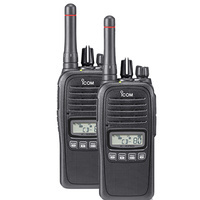 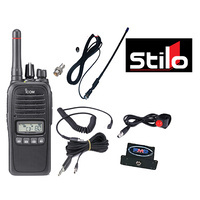 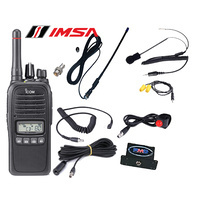 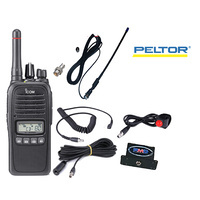 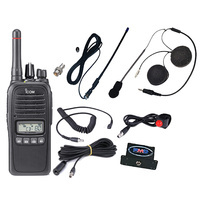 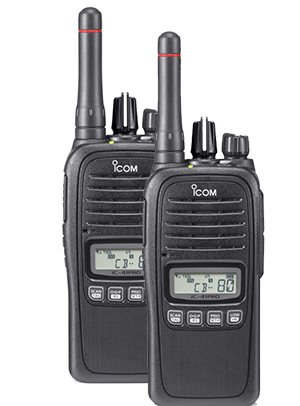 For your pit crew chief a profession miliary spec Icom radio with noise cancelling headset and kevlar reinforced connection cable. 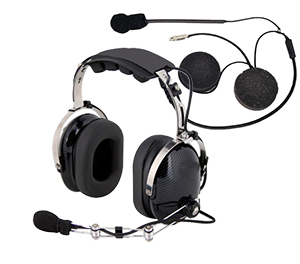 The M101 noise cancelling microphone reduces noise and wind from being transmitted back to the driver and the soft GEL CUP earpieces on the crew headset ensures a good tight seal for comfort and noise reduction in high noise enviroments.